Ireland is home to lush green landscapes, Guinness beer and of course many spectacular castles. Irish Castles range from modest in size to medieval forts to luxurious hotels. Majority of Irish castles are in ruins. Nevertheless they are still a must see for anyone visiting Ireland. Just in time for St. Patrick’s day here is our list of the best castles in Ireland. 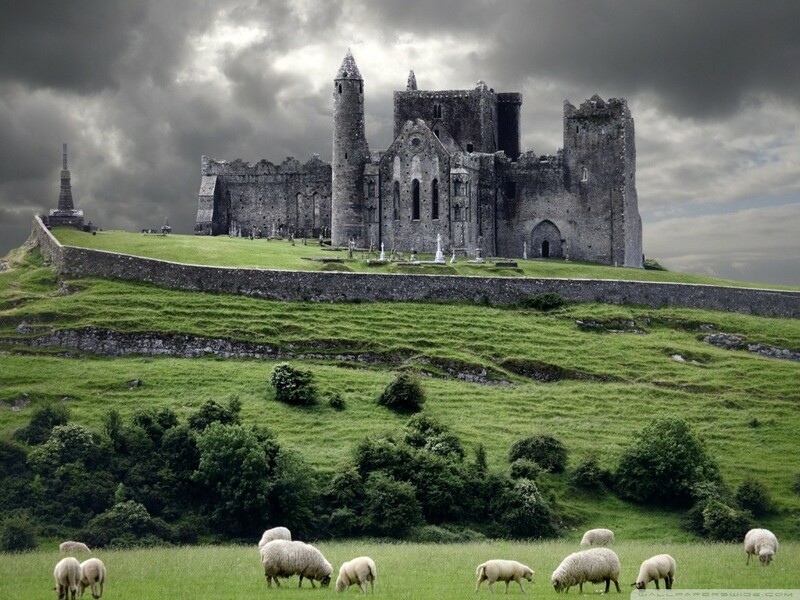 The Rock of Cashel also known as “St Patrick’s Rock” is one of the most visited and best castles in Ireland. Legend has it that this is the site where St. Patrick converted the king of Munster to Christianity. The views of the nearby countryside from the Rock of Cashel are worth the trip alone. 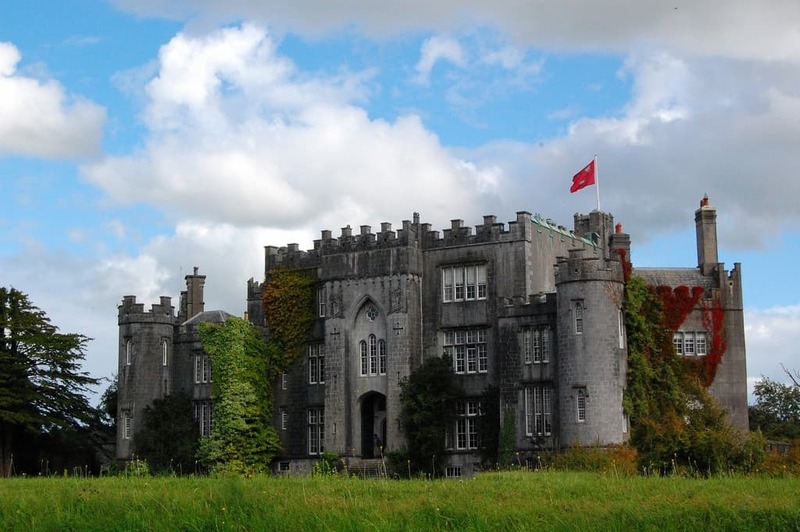 Birr Castle is still the home to the 7th Earl of Rosse therefore the residential areas are not open to the public. However the castle gardens are very beautiful and are open to the public. This site is also home to the Great Telescope, the oldest wrought iron bridge in Ireland and treehouse adventure area. Blarney Castle is located near cork. It is in partial ruin but some rooms and battlements are accessible. 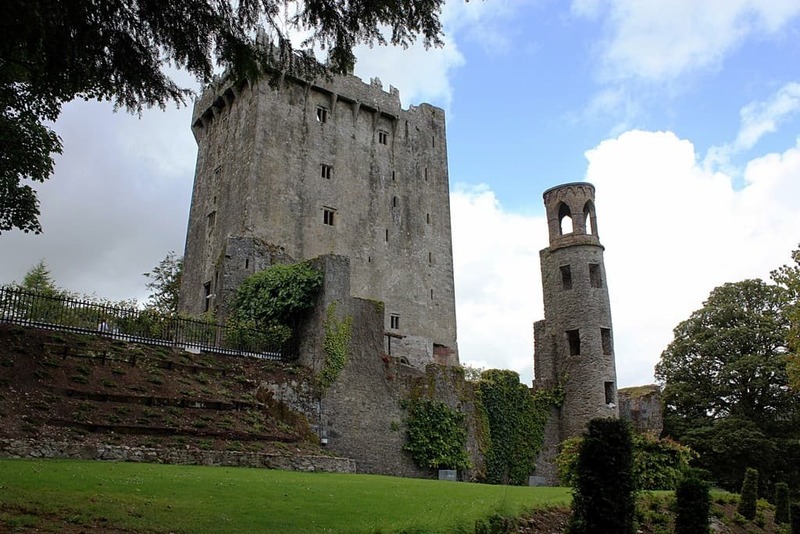 It is famous for being the home of the Blarney Stone. Visitors can hang upside-down over a sheer drop to kiss the stone, which is said to give the gift of eloquence. 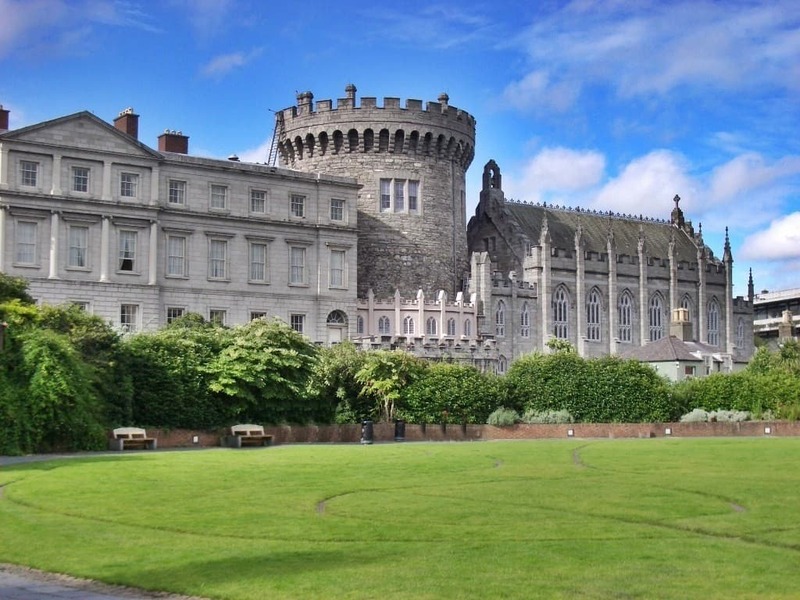 Dublin Castle is located in Dublin, Ireland. Most of the castle dates back to the 18 th century. The tower is only surviving part of the medieval castle. Dublin Castle does have an excellent tour of the state rooms and the remains of ancient Viking fortification. 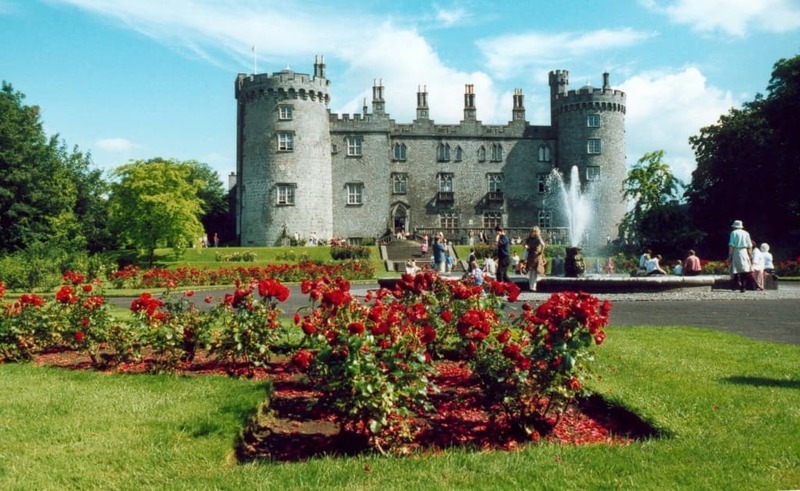 Kilkenny Castle was built in 1195 as the residence of William Marshal, 4th Earl of Pembroke. It stands next to River Nore in the town of Kilkenny. Visitors can tour the interior, underground as well as the gardens. 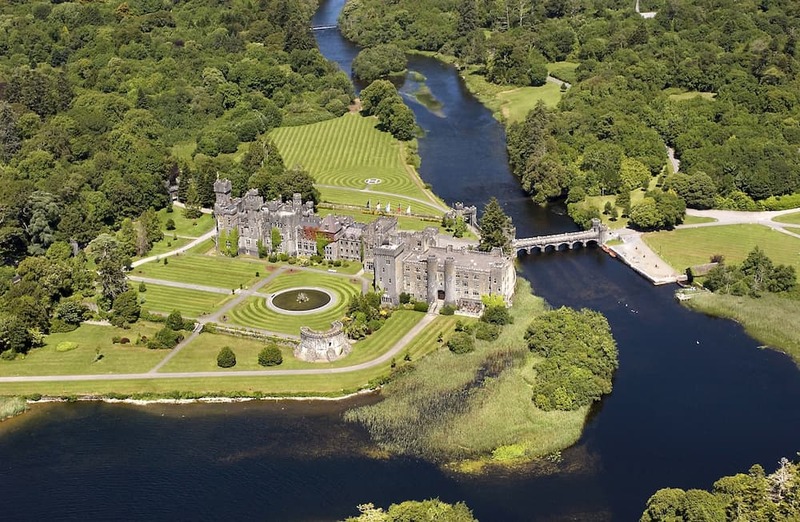 Perhaps one of the best castles in Ireland; Ashford Castle doubles as a luxury 5-star hotel. The boutique hotel has 83 rooms. The original castle at the site was built in 1228. In 1852 Sir Benjamin Lee Guiness (of the stout beer fame) purchased the Estate and expanded it dramatically. Since then Ashford Castle has passed through many owners. Lismore Castle is located in Waterford county. It is known as the most enchanted castle in Ireland. The current structure dates back to 1850’s. 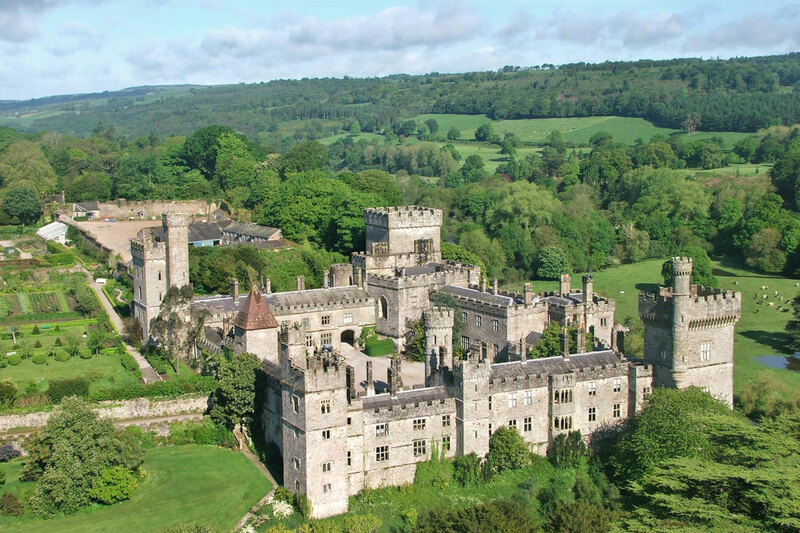 Although Lismore Castle is a private residence, it can be rented for special events such as weddings or family gatherings. The gardens are open to the public. 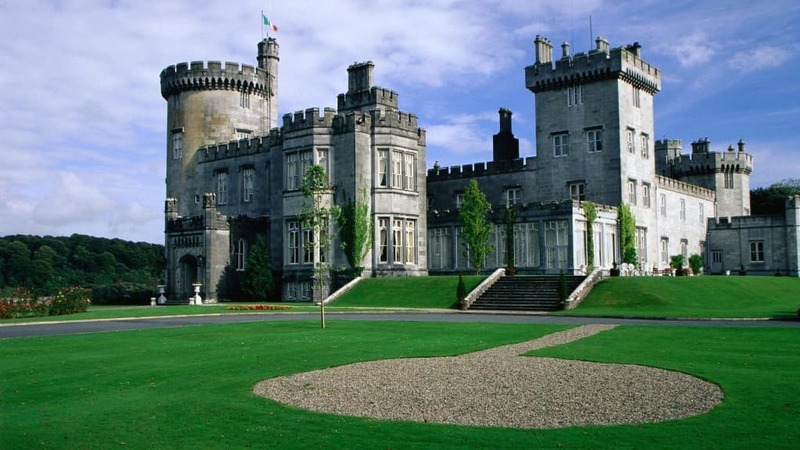 Dromoland Castle is now a 5-star luxury hotel with golf course, located near Newmarket-on-Fergus. The present structure was completed in 1835. Over the years the some of the most powerful men in the world have stayed at the hotel. The list includes George W. Bush, Bill Clinton, Nelson Mandela and Juan Carlos I among others. Ross Castle is a 15th-century tower house and keep on the edge of Lough Leane, in Killarney National Park. It is open to the public with guided tours but it does get very busy during summer months and visitors may experience delays. See the cunning spiral staircase. Every step is a different height to break an attacker’s stride. Cahir Castle is one of the largest and best castles in Ireland. It was built in 1142 by Conor O’Brien, Prince of Thomond. 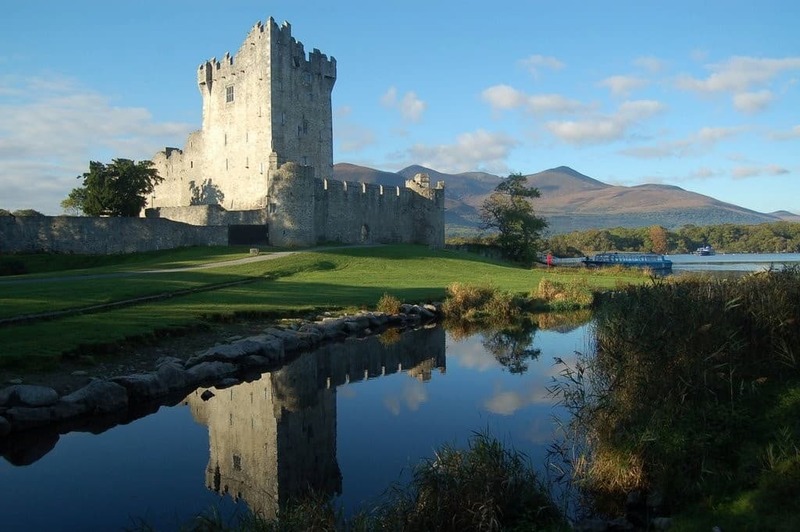 Cahir Castle is located on a river island and has everything from moats, turrets to dungeons. In 1981 it was used as a location for a major battle scene in the film Excalibur. Have you been to any of these castles? Do you know of any castles that should be on this list? Let us know in the comments.